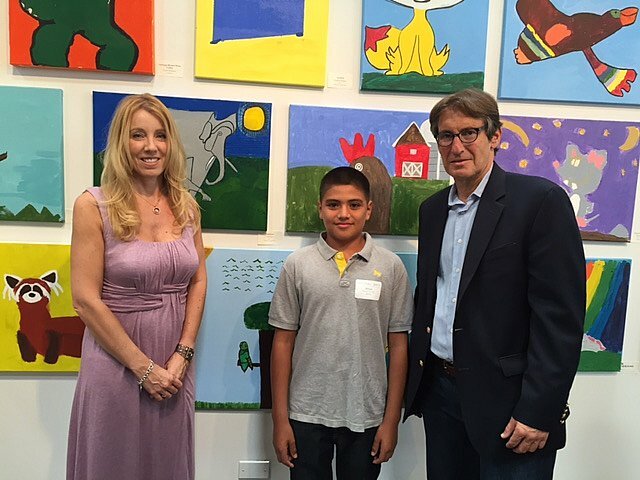 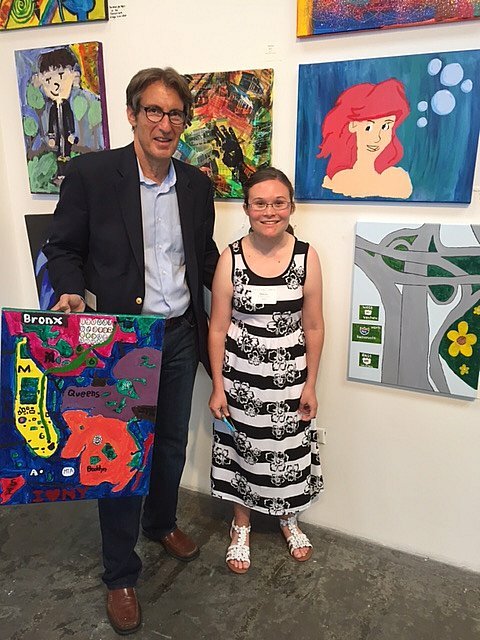 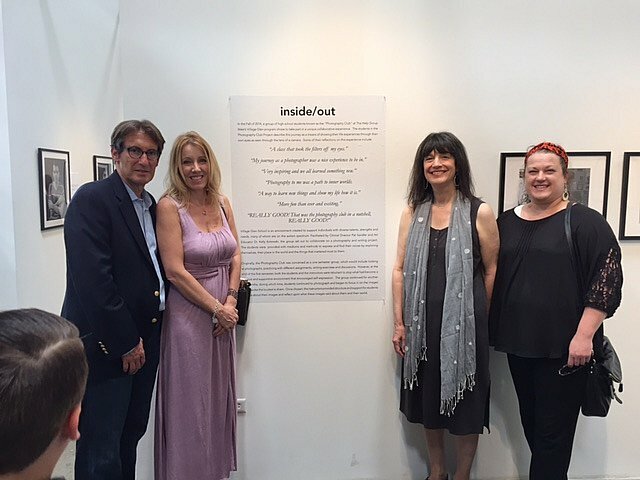 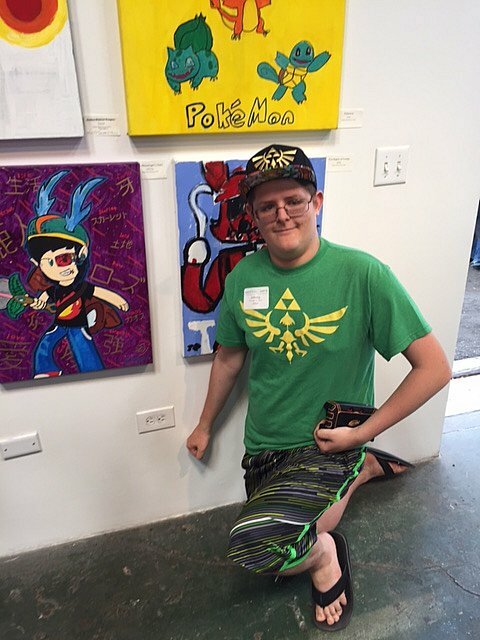 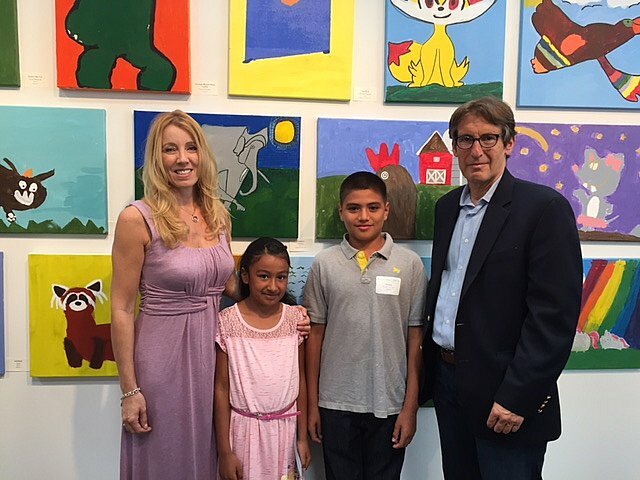 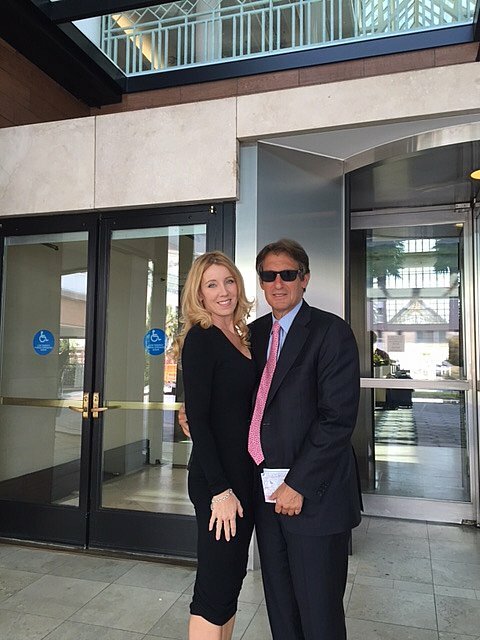 May 31, 2015 - Bear Givers was proud to be partnering with The Help Group's sixth annual student Art Show, "Through Our Eyes", which took place at the Santa Monica Art Studios. 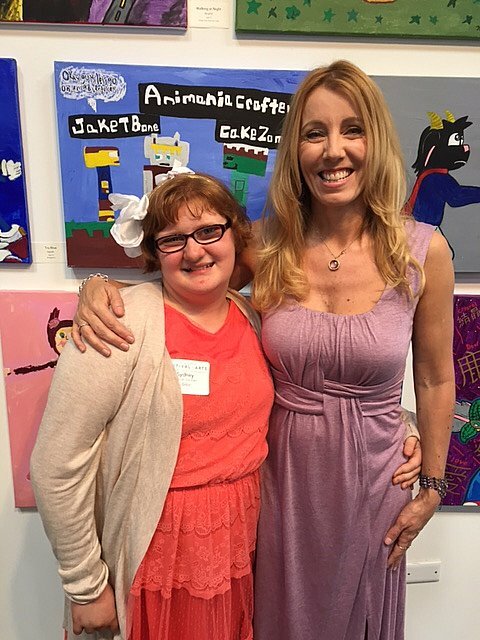 The Help Group is dedicated to helping young people with autism and other special needs fully realize their potential. 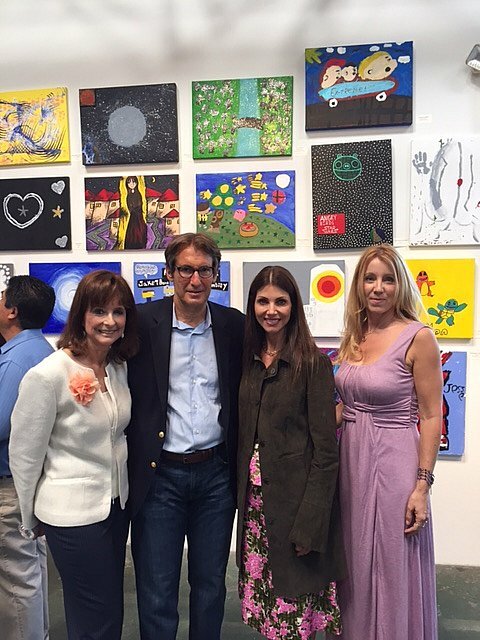 It is the largest, most comprehensive nonprofit of its kind in the United States and is recognized as a leader in the field of autism.